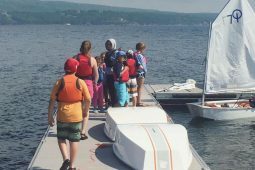 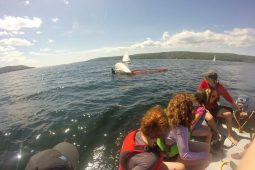 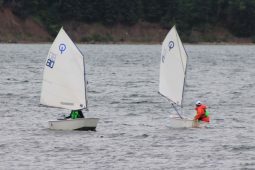 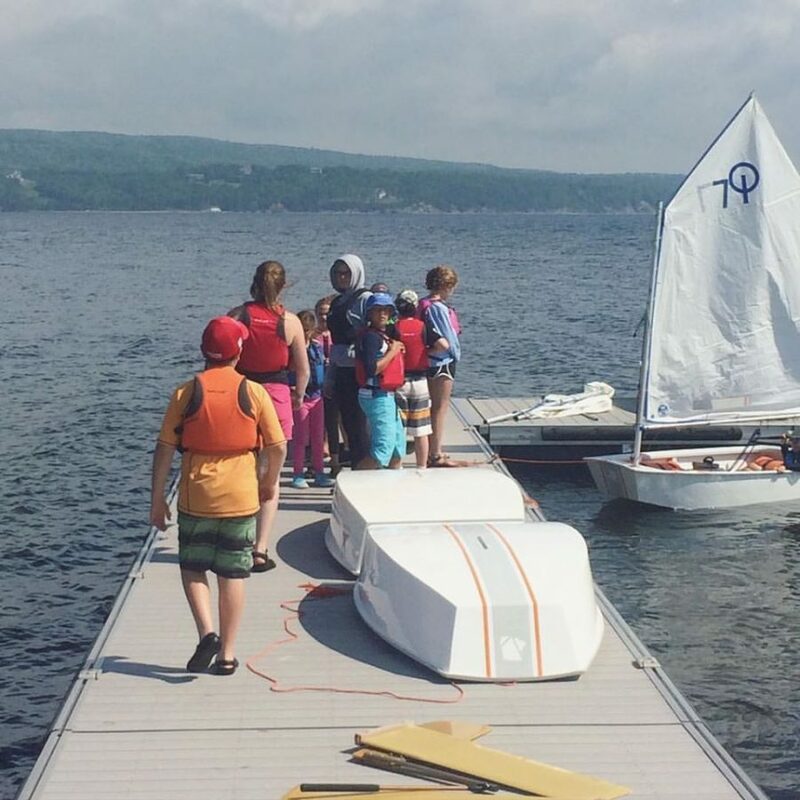 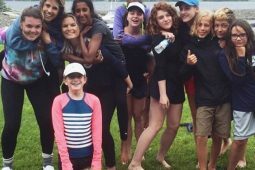 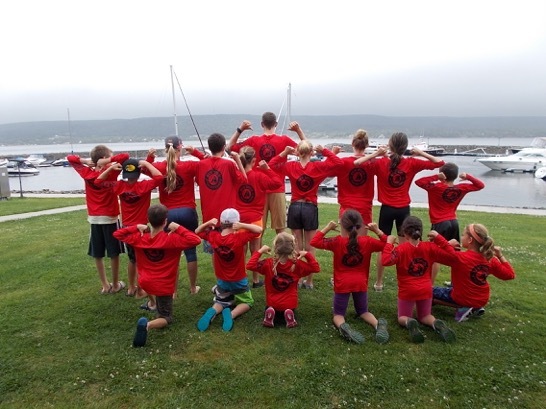 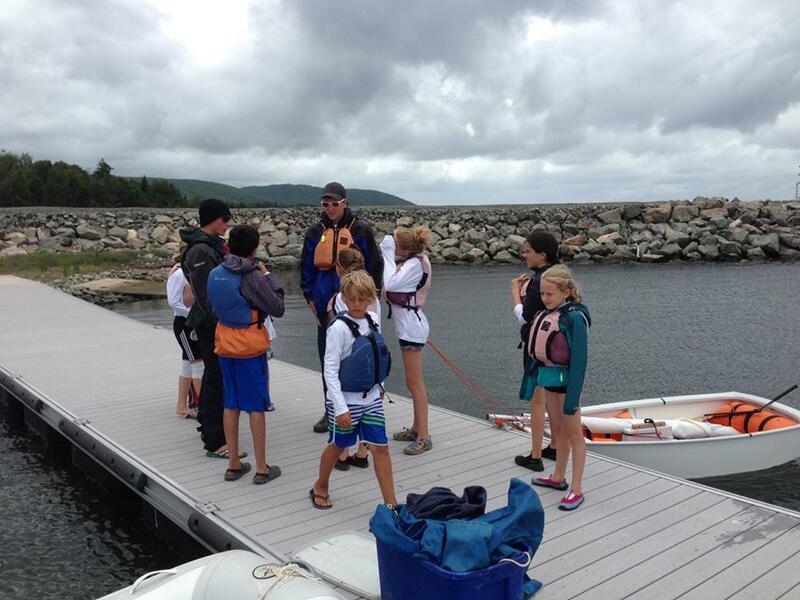 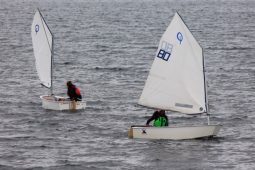 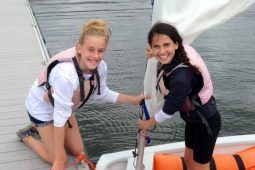 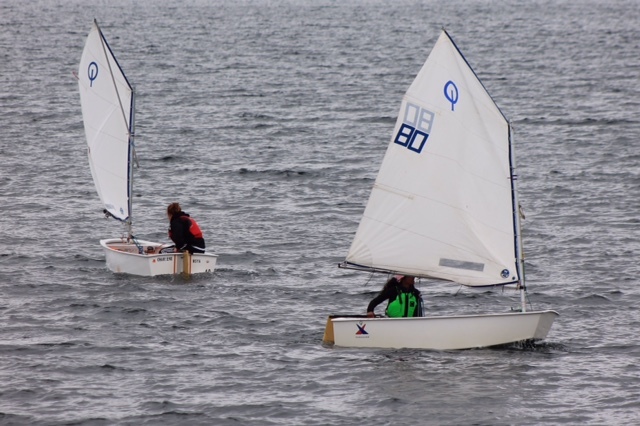 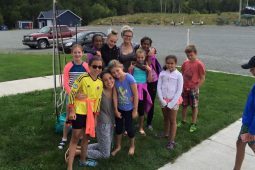 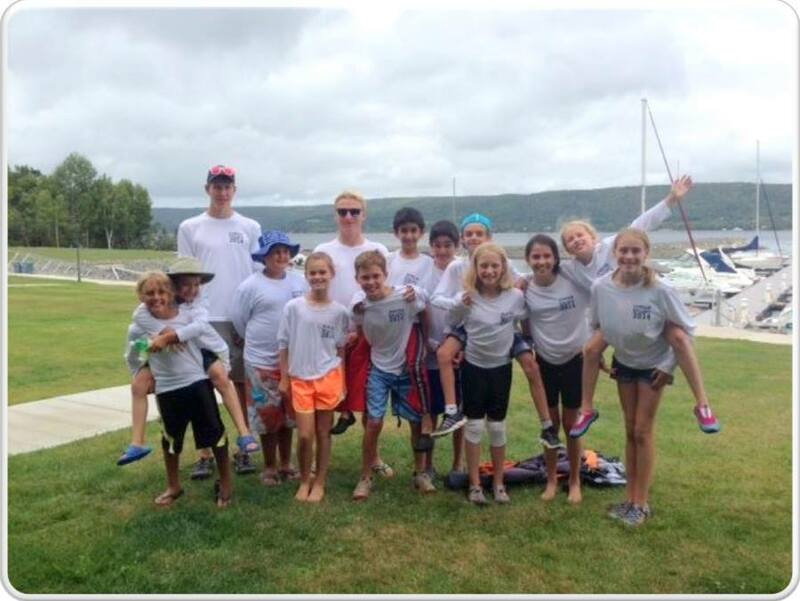 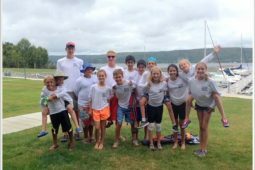 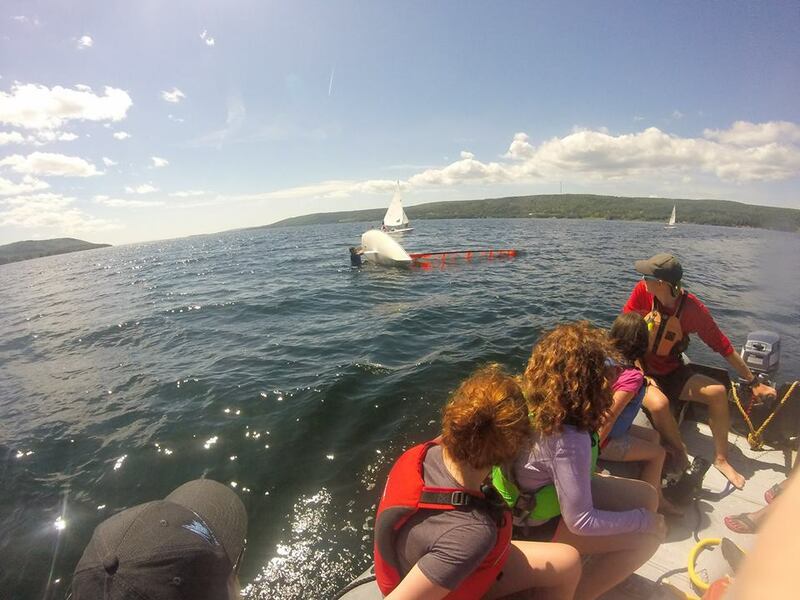 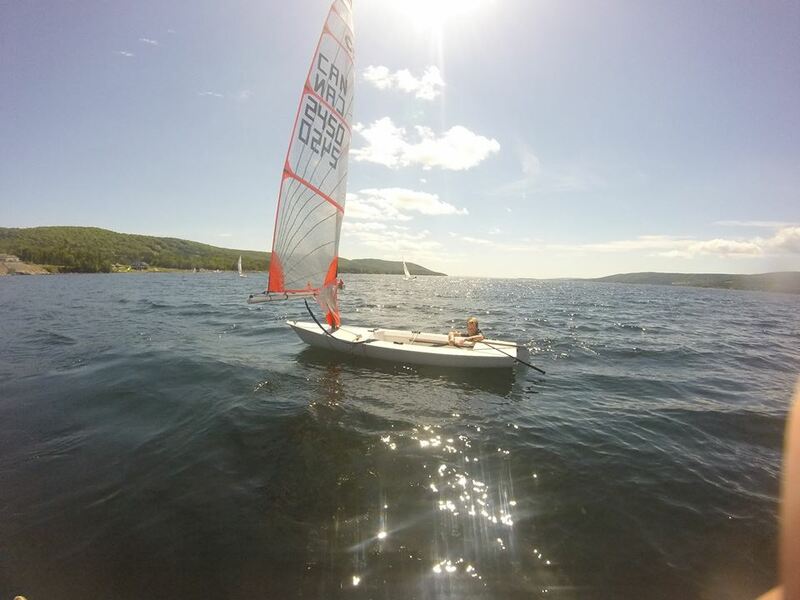 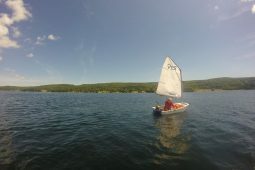 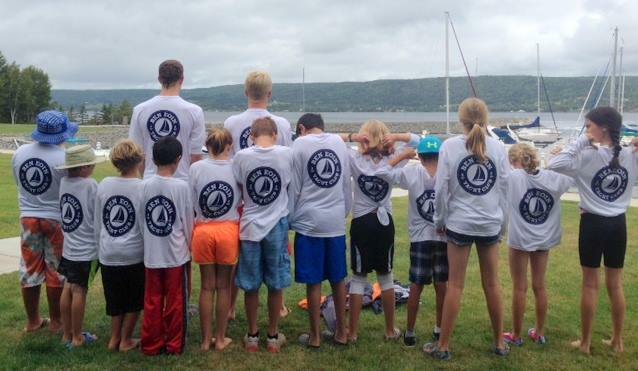 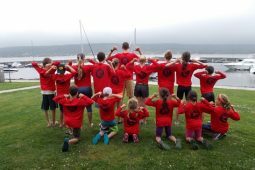 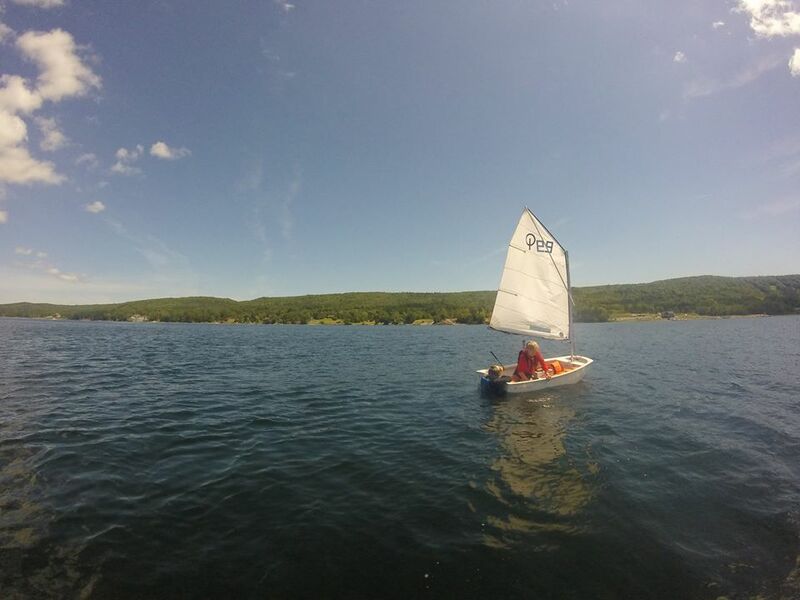 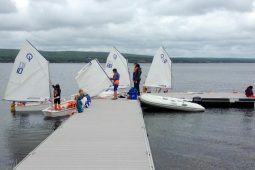 Our Junior Sailing program is designed for new and returning sailors ages 8-16, who are looking to get comfortable on the water. 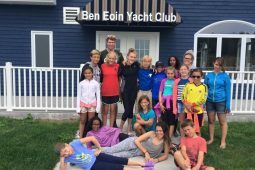 A BEYC membership is not a prerequisite for participating in the program. 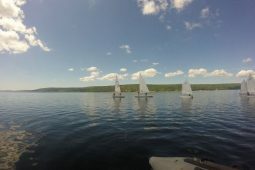 Our goal is to give the participants a love, appreciation and respect for sailing and the water. 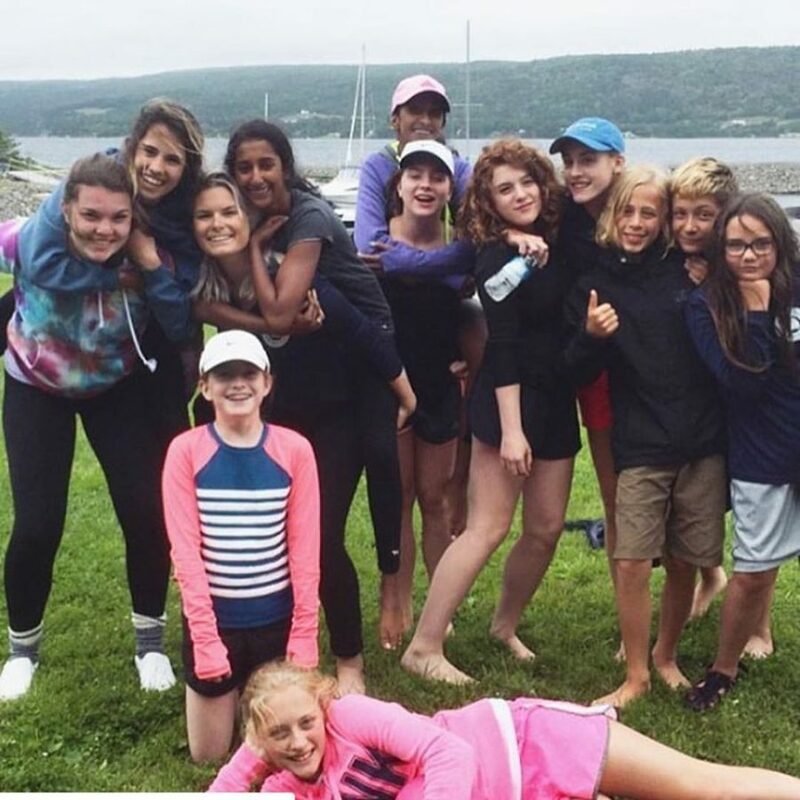 We concentrate on keeping learning fun, in a safe environment. 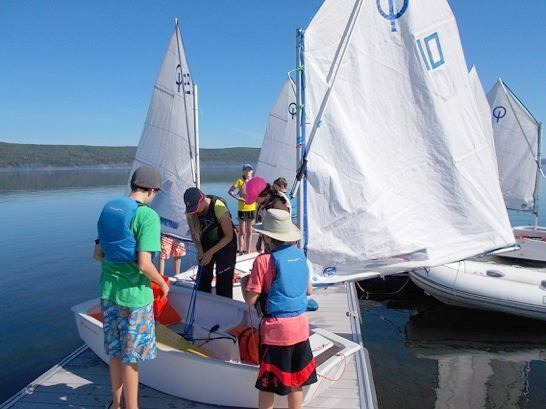 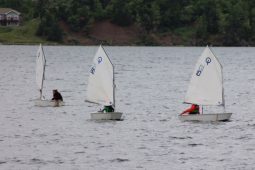 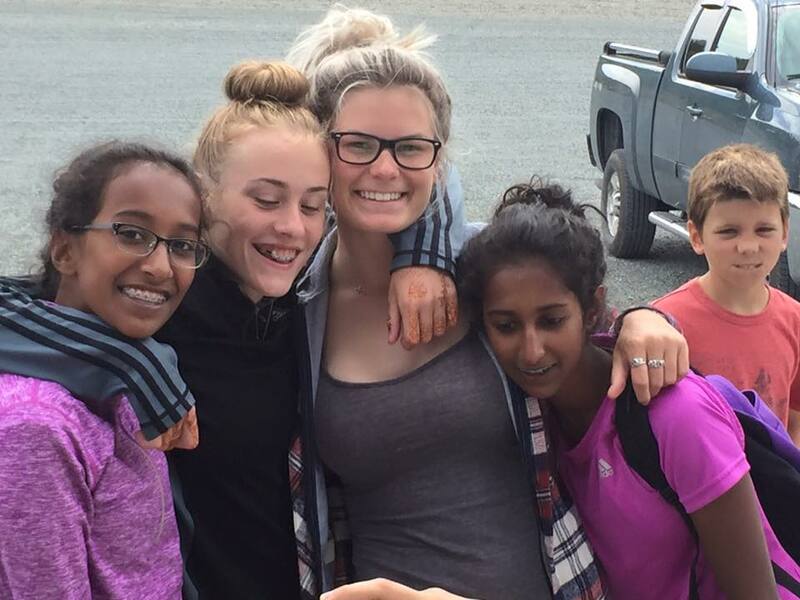 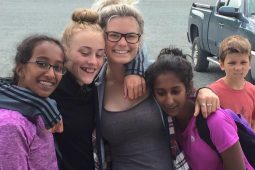 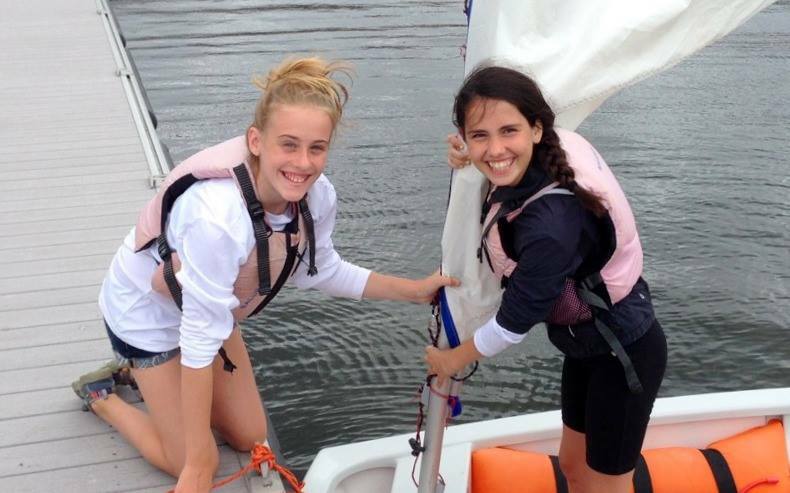 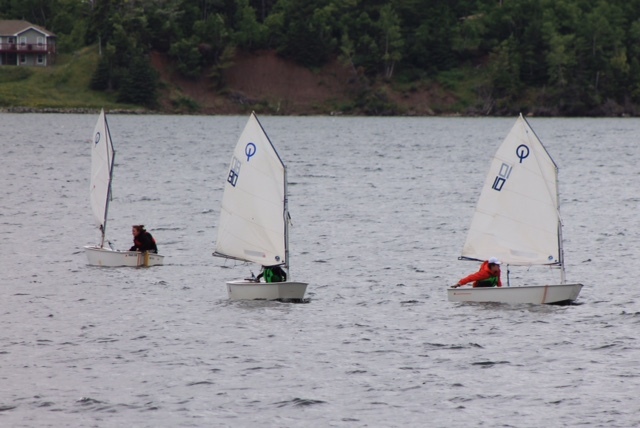 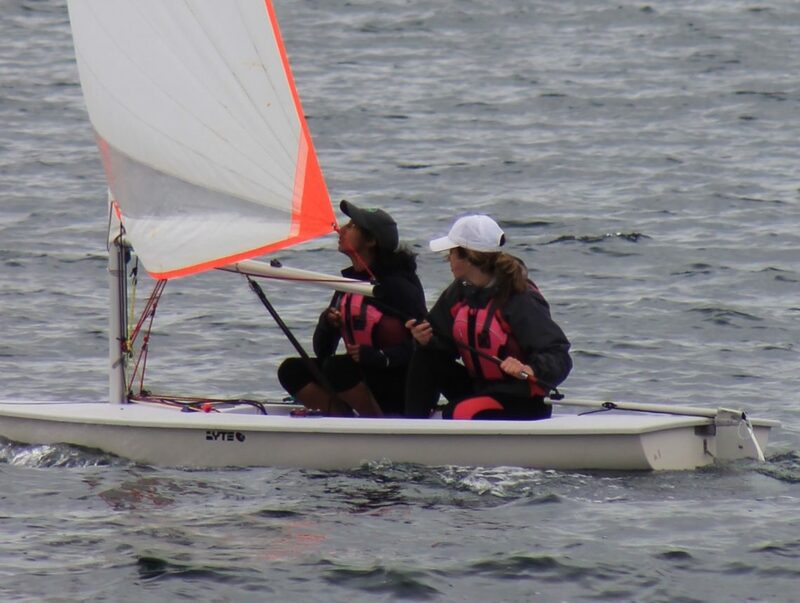 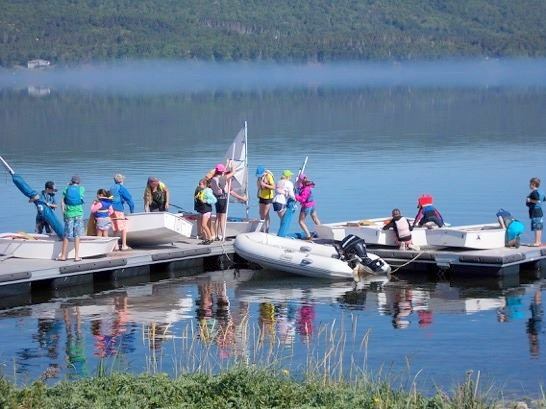 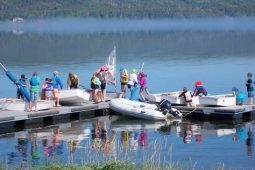 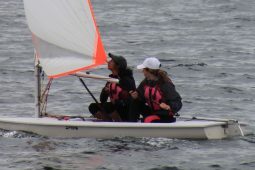 Youth that attend the Junior Sailing Program learn to work as part of a team, gain valuable leadership skills and increased self-confidence. 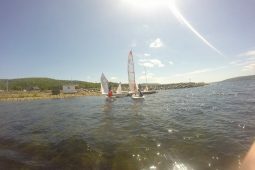 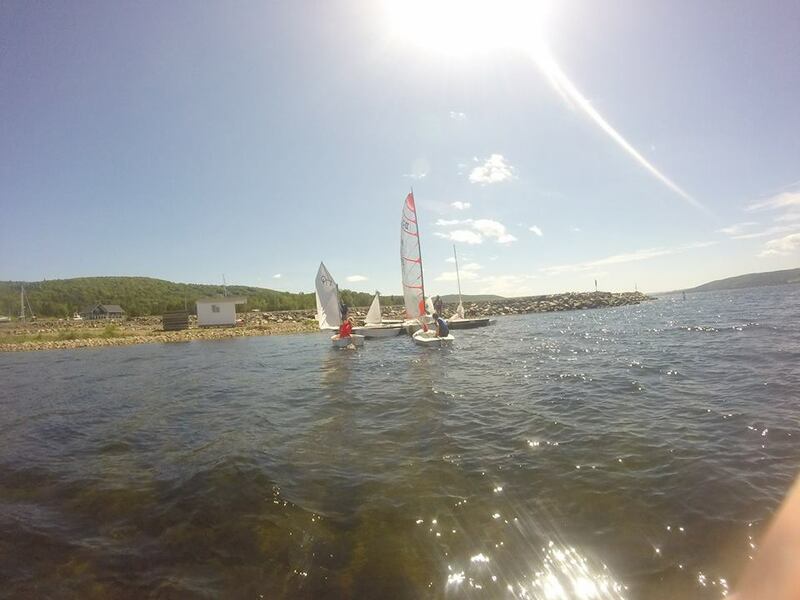 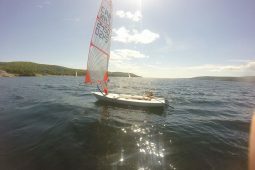 If you have never sailed before, or if you want to improve your sailing skills, these courses will develop your confidence and ability. 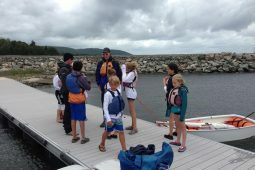 Classes are kept small and stress the practical approach to training with as much on-the-water practice as possible. 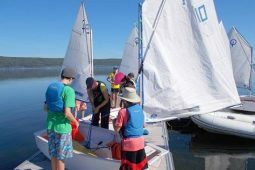 CANSail 1 introduces the student to sailing and covers safety, seamanship, rigging and basic boat handling under instructor direction. 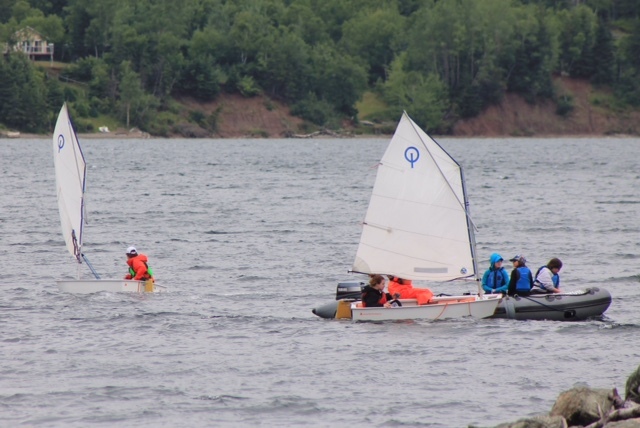 In wind speeds of 4-9 knots (8-15 km/hr). 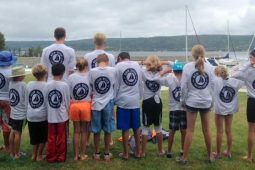 Children must be 8 as of December 31, 2018 to participate. 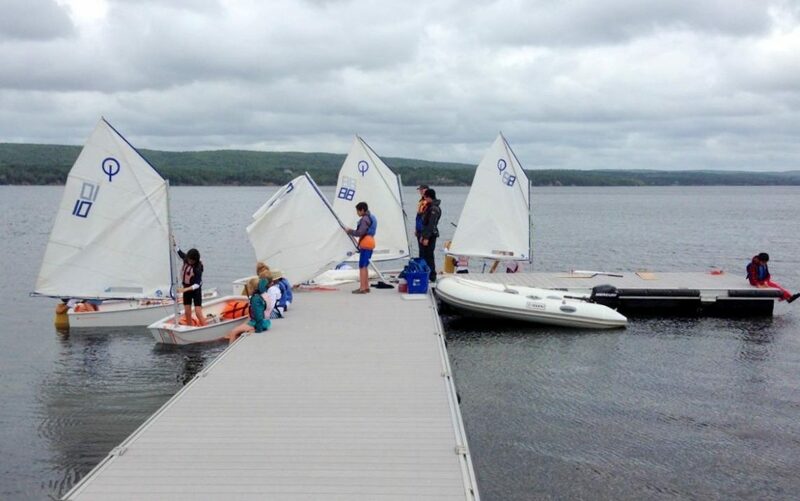 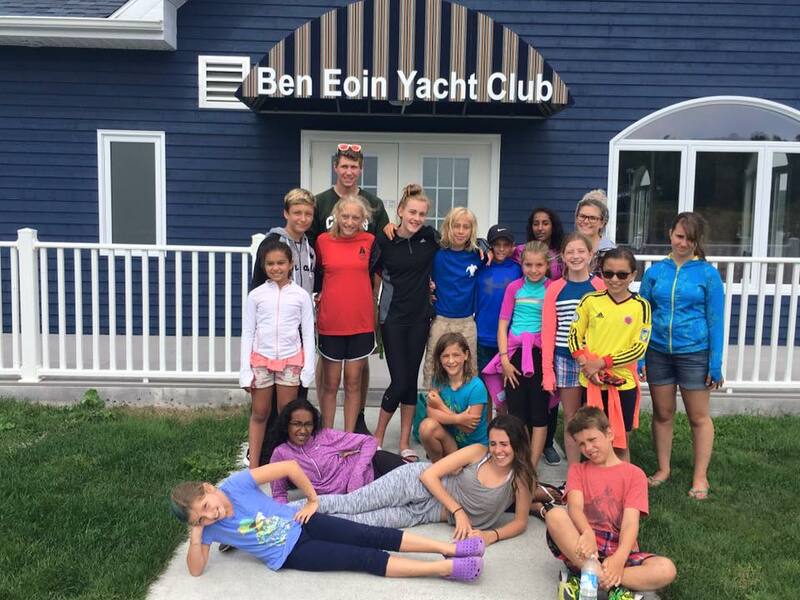 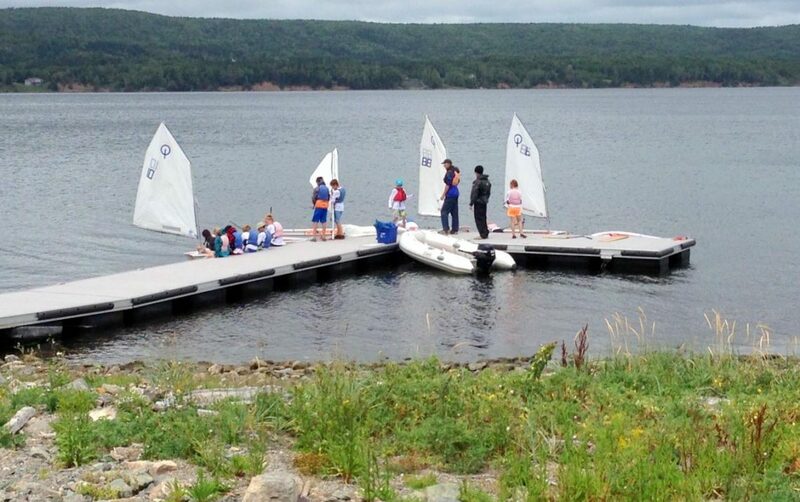 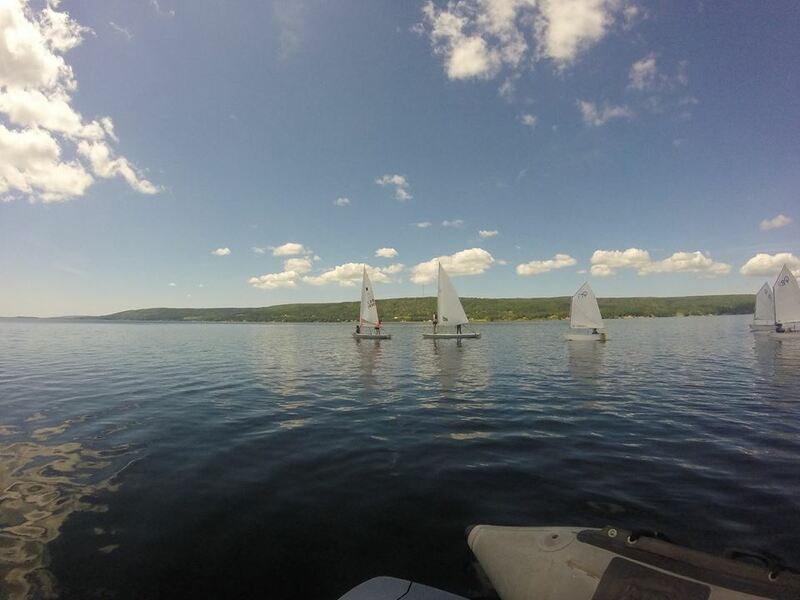 The new Ben Eoin Yacht Club & Marina is located on the south shore of the East Bay of the Bras d’Or Lakes, 25 minutes driving from downtown Sydney. 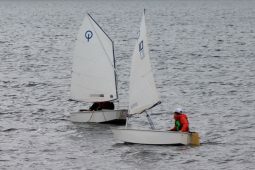 N45° 58' 54.42", W60° 25' 53.04"